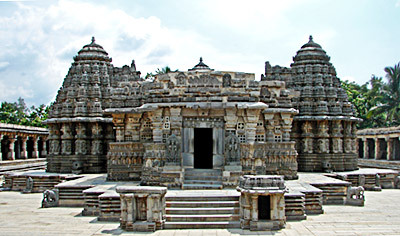 The Keshava Temple is one of the major temples in somnathpur village. Somnathpur is a tiny village which is located on the left bank of the river kaveri. 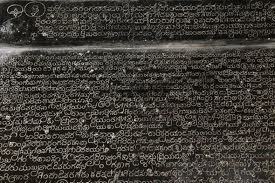 This was founded by somnath, commander of the h Hoyasala army. Somnathpur village is situated near to Mysore district. 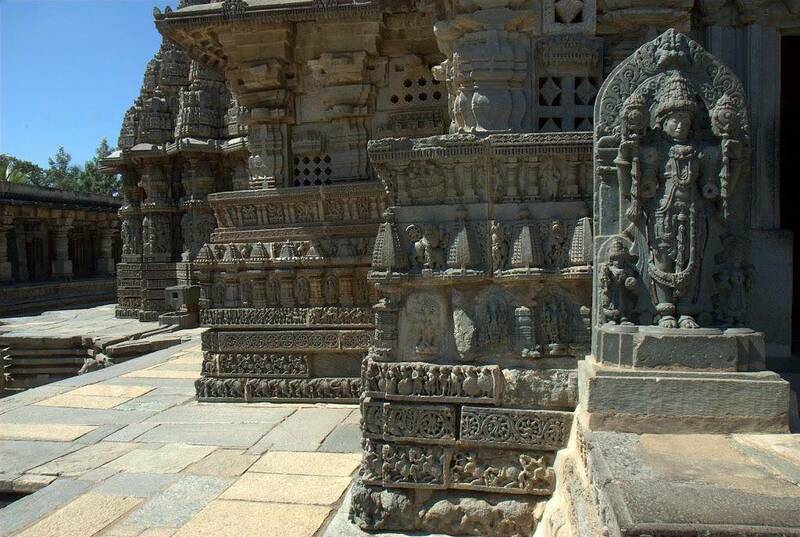 Keshava Temple was built in somnathpur in the year of 1268. It is one of the oldest temples, 740 years before it was built. It is built using stones. 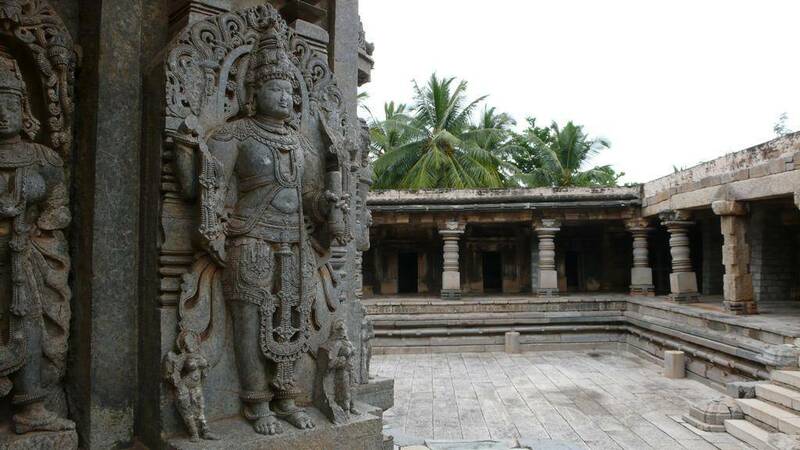 The external wall of the temples has beautiful sculpture of Vishnu. And there are other 194 idols images also. 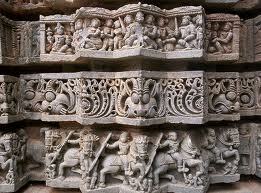 Mythological characters of Hindu’s are sculptures on the wall of this marvelous temple. Visit this great Indian Monument Attractions. There are three sanctum of the idol of Lord Keshava, Lord Janardhana and Lord Venugopala. The temple is built in using hoyasala style; there for it is an example of Hoyasala architecture it is also called as cradle of stone architecture. Where the temple is designed as a mini cosmos with scenes carved on the walls including Gods, Goddesses, dancing girls, musicians, gurus and all kinds of animals including elephants, lions, cows and monkeys. The keshava temple is built on an elevated star shaped platform. The beautiful breathtaking keshava temple is a Trikuta temple. This is dedicated to Lord Krishna in his three forms and the names are already discussed above. Unfortunately one of the idols of lord keshava was missing here, and the other two idols Lord Venugopala and Lord Janardhana are damaged here. At the entrance of Keshava Temple calligraphy written on the stone tablets here. At the temple, the outer walls of keshava temple are decorated with a series of star-shaped folds and the entire surface of temple is covered with carved stone plaques. The walls above the plinth are also carved with exquisite figures of gods and goddesses, taken from the Hindu puranas, and meticulously arranged in vertical panels. You can experience this only when you visit beautiful Indian monument attractions. You can visit this temple from morning 9.30a.m to evening 5.30p.m. Every year lot of peoples is visiting this place. You can get spiritual experience from this temple. It is considered as one of the beautiful Indian monument attractions. If you are planning trip, then include this temple name in your list and visit this marvelous place. i have read your blog.. its good.. snaps are really nice..